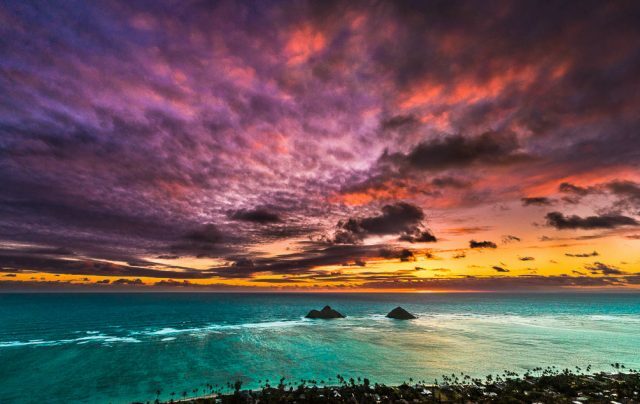 Lanikai Beach has been elected to be one of the most beautiful beaches in the United States, and is a spectacular beach representative of Hawaii. 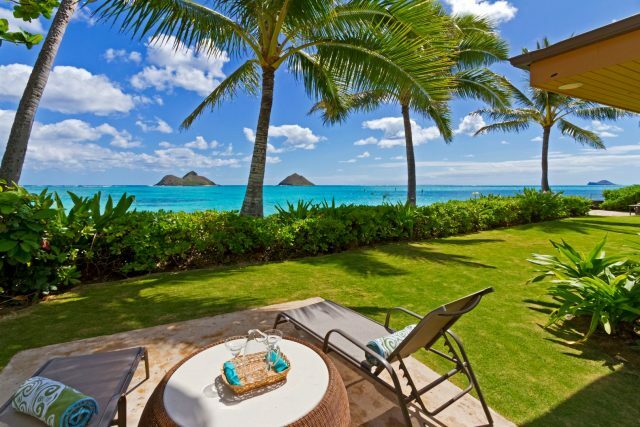 In Hawaiian, “lani” is the heaven, the “kai”. This is the reason why even called the heavenly sea. 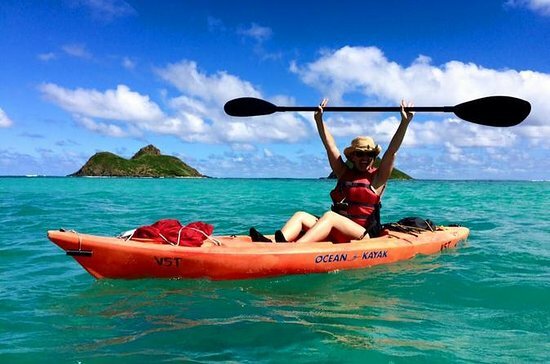 The landscape around Lanikai beach is also wonderful, and you will be stolen by the time you reach beach. Luxury residential areas stand on both sides of the road along the beach. 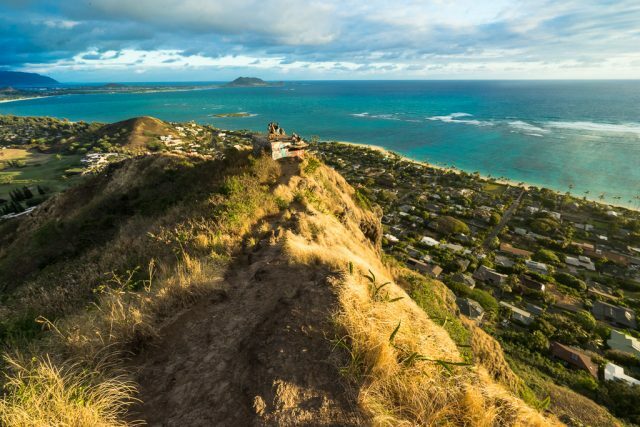 In addition, trekking the Lanikai Trail to the top of a hillside near the coast, you can overlook Kailua Beach – Lanikai Beach, Mokulua Island on two islands and more. 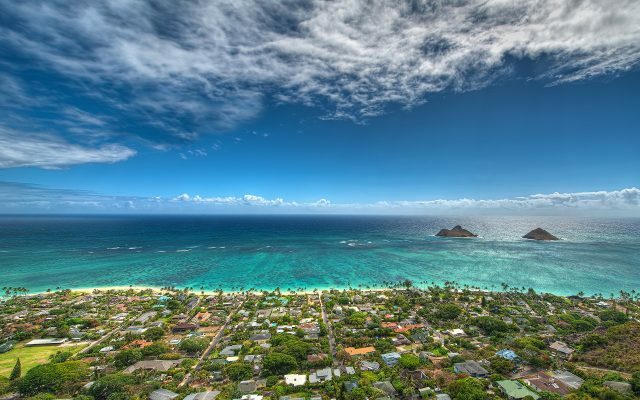 Though regrettable, Buss who can go to Kailua Beach from waikiki or Lanikai Beach by direct communication does not have. And from Waikiki, a 2 times change is required. Ala Moana Center goes from Waikiki to Ala Moana. No. 8 or no. 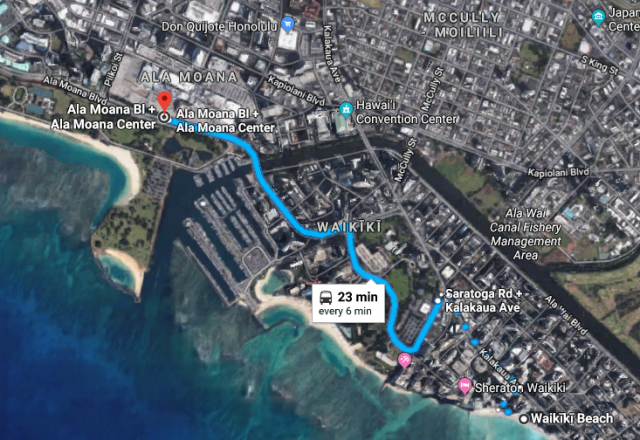 23 is convenient to the Ala Moana Center. At the Ala Moana Center, change to the No. 57 or No. 57 A bus, go to Kailua town and change to the No. 70 bus. Let’s take a bus No. 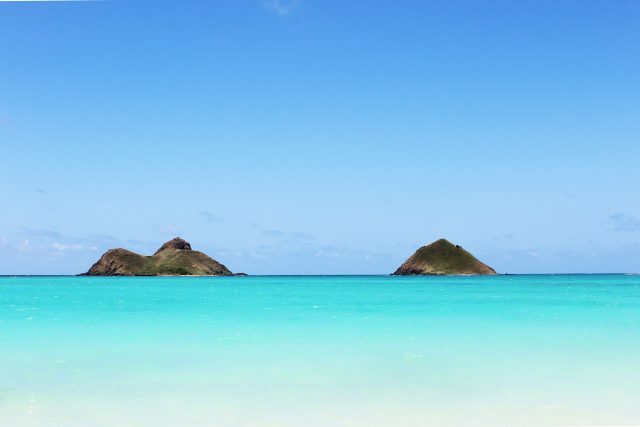 70 “LANIKAI” I’m going to come. 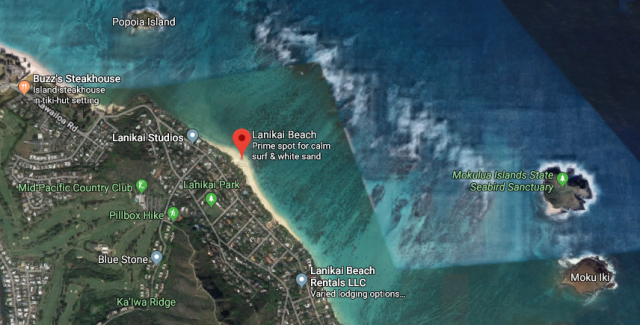 Not even 70 “MAUNAWILI” to and “MAUNAWILI VIA MCBH” go opposite direction so caution is required. 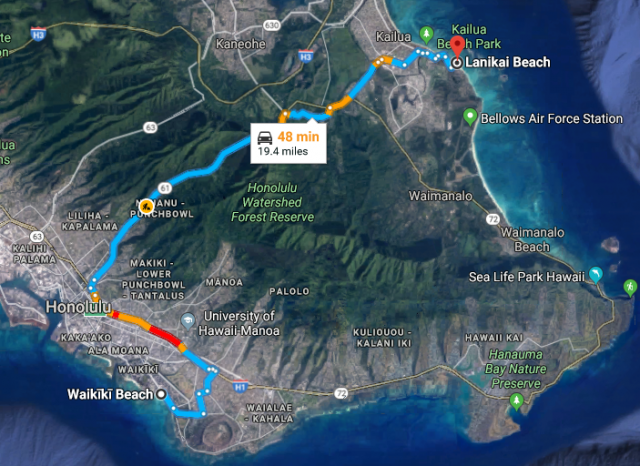 From Waikiki, take the H1 headed west, then take the Pali Highway (61) to Kailua. Take a right at Kailua Rd., merge left, and then turn right onto Lihiwai Rd. until it turns into Kawaiola Rd. 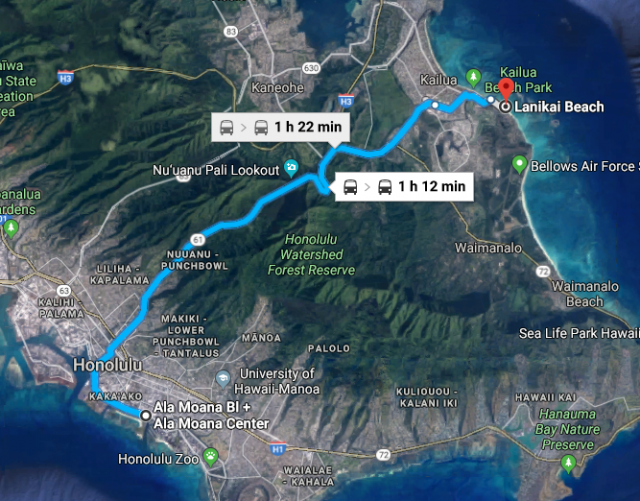 Left into Alala Rd., which turns into Mokulua Drive, which loops around into Aalapapa Dr. Follow as it loops around into Mokumanu Dr., and on the ocean side of that road is where the beach access points are. Start to look for parking as soon as you locate Kawailoa Rd. A more secluded beach area can be found at the Kuailima Dr. access area. Good Ԁay vedry nice web site!! Man .. Beautiful ..
work out more techniques on thijs regard, thanks for sharing. very compelled mme to takе a ⅼρok at and ԁo so! Yoսr writing taste has been amaᴢed me. early in the morning, since i love to learn more and more. the physical retail music store allows you to . This is a letter caused by someone that you have caused or using. Yes, you have unknowingly given others power over you a high level approval rogue.